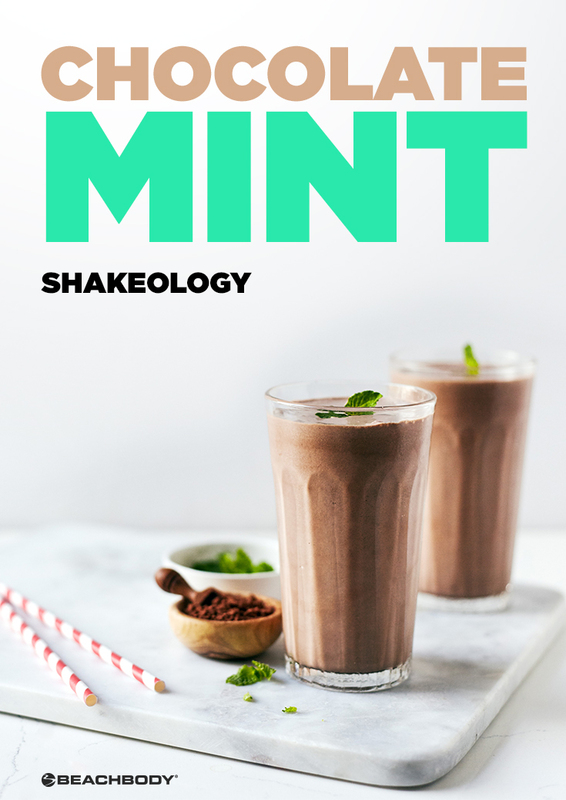 If you love blended coffee drinks, but don’t want to wreck your diet with sugary syrups, whipped cream, and empty calories, then you’ll totally dig our Chocolate Mint Shakeology with about half the calories and more than three times the protein! 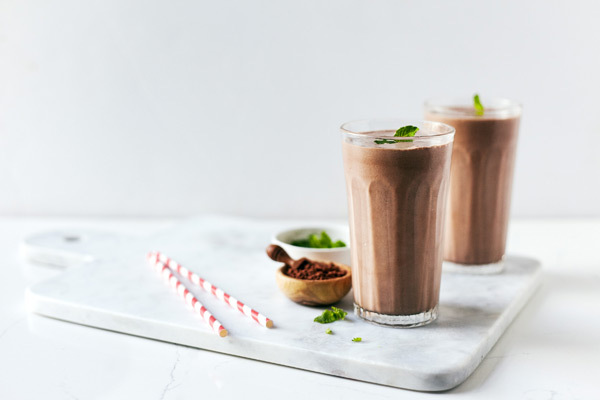 The next time you crave a sweet, blended coffee drink, reach for a little Café Latte Shakeology, unsweetened cocoa powder, and a splash of mint extract. 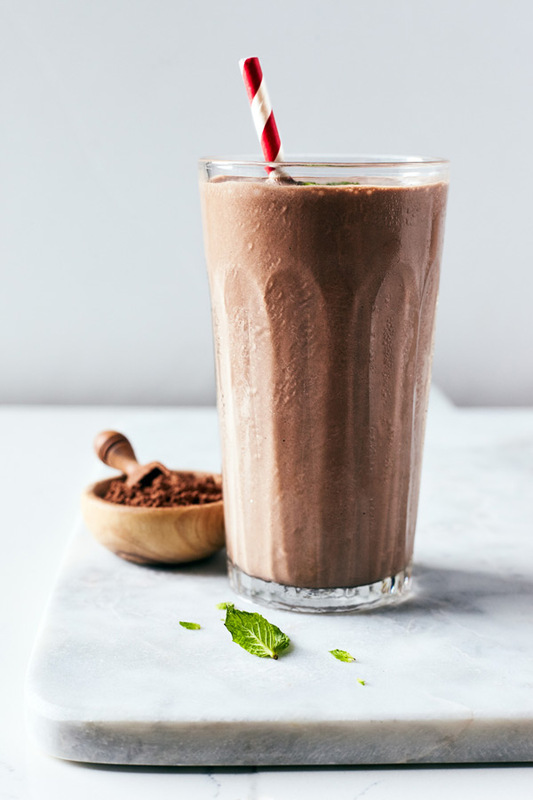 Our Chocolate Mint Smoothie uses the aforementioned ingredients and a little unsweetened almond milk, but you could use any milk substitute. This will, of course, change the nutrition info a bit. Now treat yourself to some minty mocha goodness! 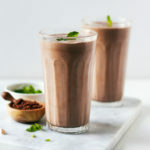 Get the flavor of an iced chocolate mint latte with this yummy Shakeology recipe made with Cafe Latte Shakeology.